Build an airhead boxer twin BMW motor out of a 200-part kit for fun and entertainment, and all the moving parts inside remain visible through the clear case! 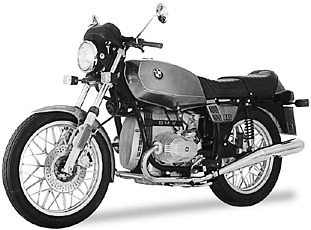 NOTE: On this page you will find ONLY BMW R 45 1979 motorcycles specifications specifications and details. We don`t sell this product.